Harry speaks with REDARC about how he's been able to use years of experience to find the perfect solar solution that lets him and his convoy eat better for longer. 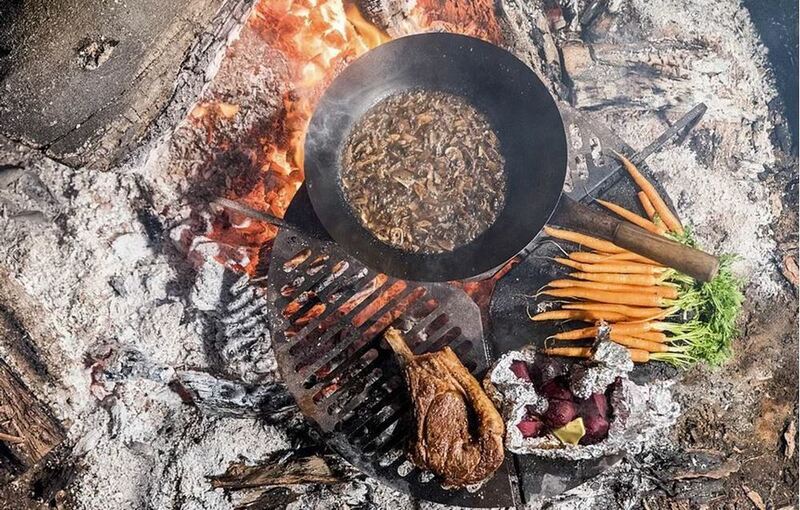 Fire to Fork is adventure cooking like you've never seen before. Hear more about their adventures and download their recipes from their website, or be inspired by their campfire creations on Instagram and Facebook.